Before September, officials had a difficult time pinpointing the most recent groundbreaking, believing it to have been for a 99-cent store. But since September, there have been four, including for a concrete plant and marijuana park that combined could bring as many as 950 jobs. 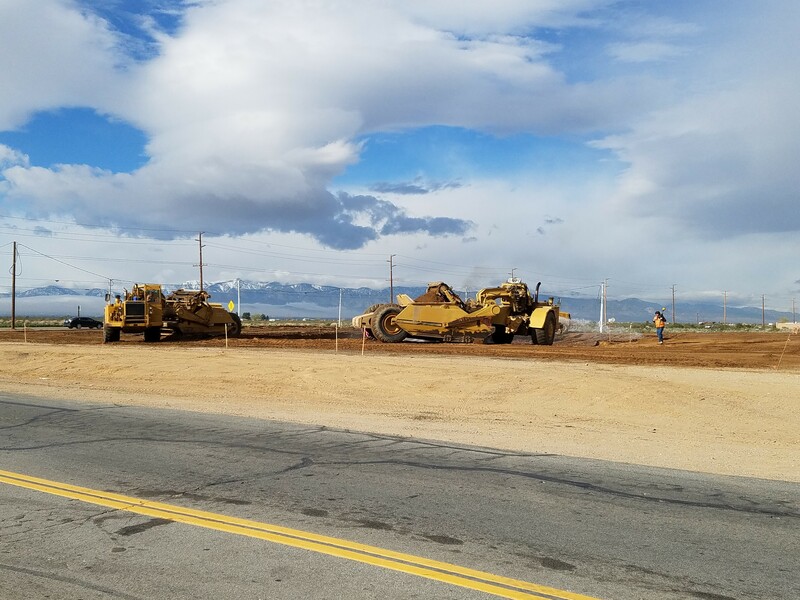 ADELANTO — Without diminishing the value of Tuesday’s groundbreaking for a new Shell gas station and market, Mayor Rich Kerr vowed, however, that the project would pale in comparison to others coming in near-future ceremonies. 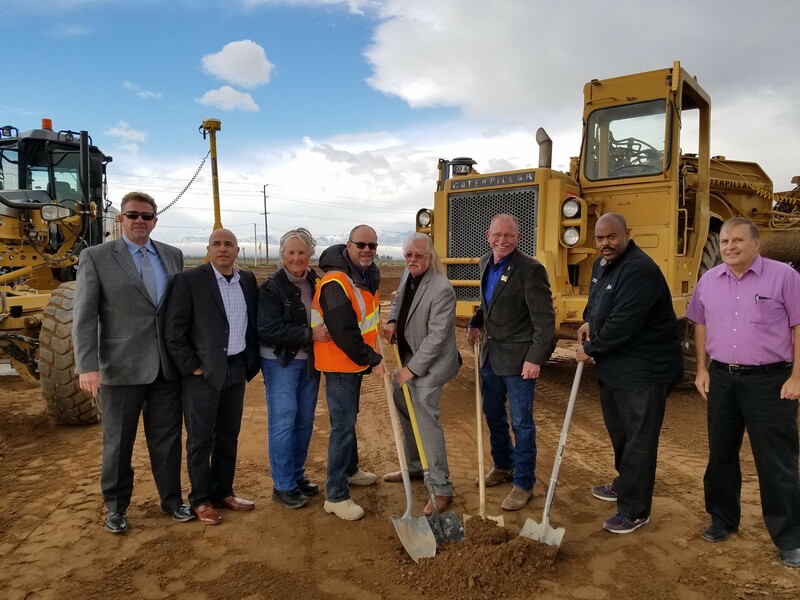 But the image, alone, of city officials in hardhats and holding shovels, ushering in a new business into Adelanto, has become an important one to transmit these days. A succession of economic development has rolled into the city, beginning in September with a 13,000-square-foot medical cannabis cultivation and manufacturing facility. Before then, officials had a difficult time pinpointing the most recent groundbreaking, believing it to have been for a 99-cent store. But since September, there have been four, including for a concrete plantand marijuana park that combined could bring as many as 950 jobs. “Mayor Kerr and the City Council have been working extremely hard to bring these types of economic development opportunities into the city,” said Jessie Flores, the city’s economic development consultant, speaking of what he called a new pro-business mindset. 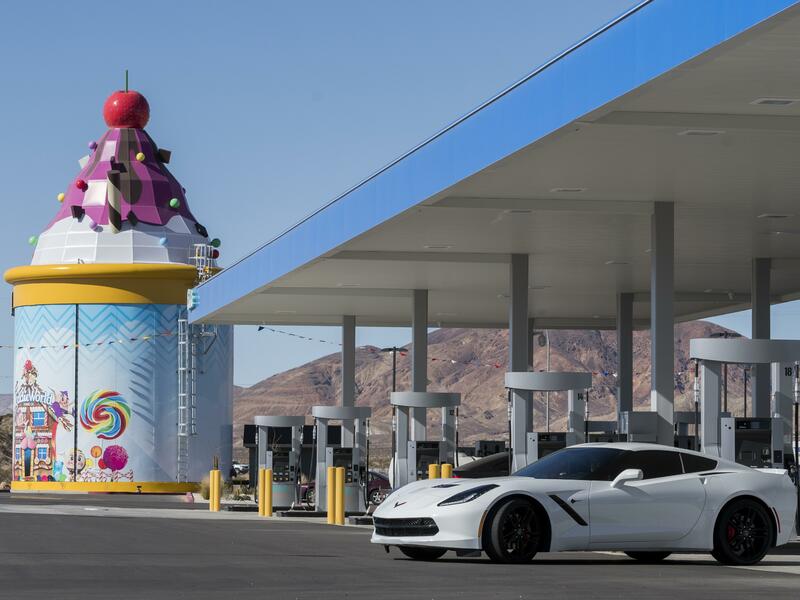 Kerr said the project, a 4,900-square-foot combination gas station and convenience store at Highway 18 and Bellflower Road, had been started a half-decade ago. Issues with the traffic signal at the intersection, he said, contributed to the delay. 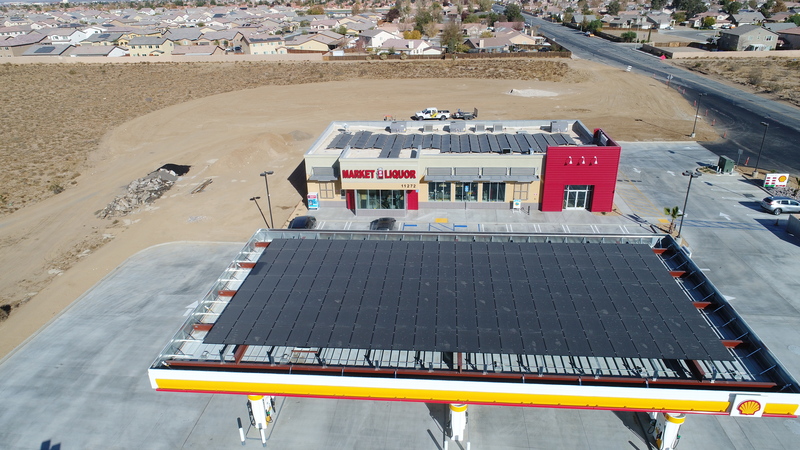 While it’s rare to celebrate the entry of a gas station with such fanfare, city officials are positioning the business as merely the next in a line of new economic development and a sign that the City Council’s local jobs priority is gradually becoming realized. 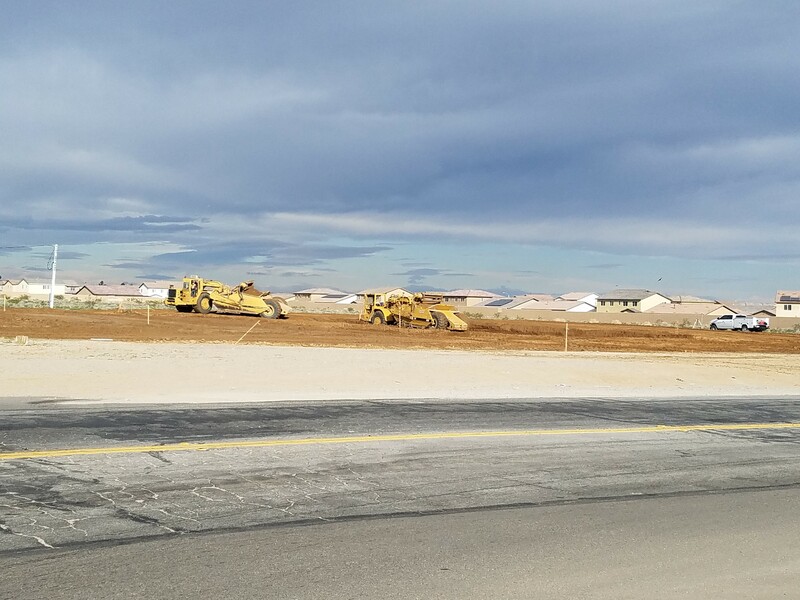 ADELANTO — The city is inviting the public to a groundbreaking ceremony Tuesday morning for a new gas station, which is set to begin construction immediately. 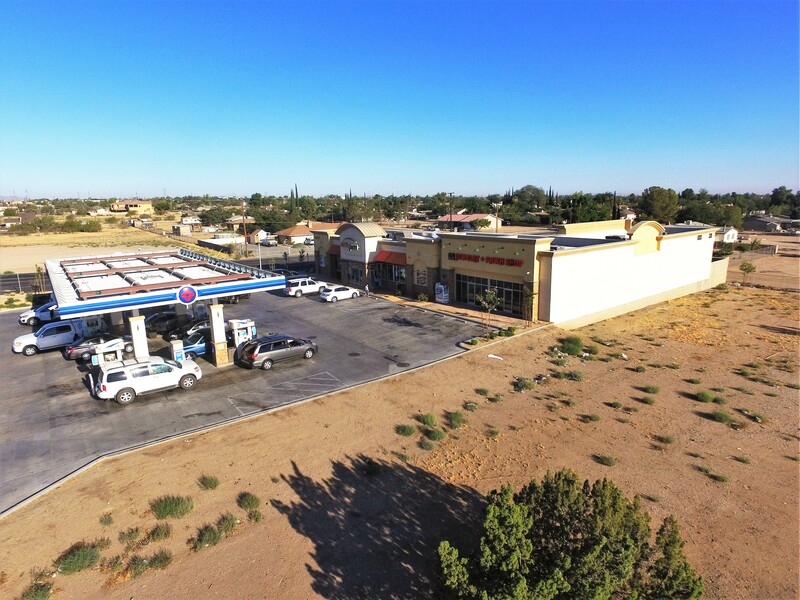 The 4,900-square-foot combination gas station and convenience store will be built on the northwest corner of Highway 18 and Bellflower Road, which officials say is not just a solid commuter location but also an under-served area for residents. “We think this project is going to create a windfall of sales taxes simply because of its location,” Mayor Rich Kerr said in a statement.